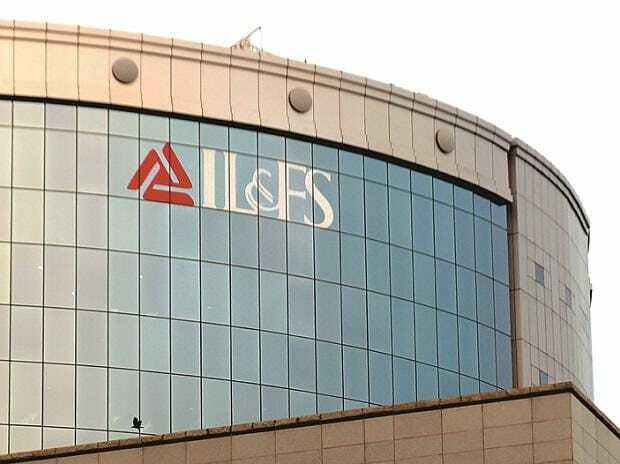 IL&FS Group, which operates at least 24 direct subsidiaries, 135 indirect subsidiaries, six joint ventures and four associate companies, is sitting on debt of Rs 94,000 crore. These together has a financial implications of Rs 2,502 crore, said the draft report prepared for all high-value transactions undertaken by IL&FS Limited and few of its group companies for the period commencing from April 1, 2013 to September 30, 2018. The report said there are 18 instances where the Commercial Operations Date (COD) ultimately approved loans to those borrowers who appeared to be in potential stress on the basis of media reports in the public domain. Loans over Rs 2,400 crore were given inspite of a negative assessment by the Risk team, it said. The report has indicated 10 major anomalies, grouping together various types of potentially irregular transactions and the sums involved in each deal type. The aggregate sum of these comes to Rs 13,290 crore. There were several instances where funds worth Rs 541 crore, which were borrowed for short term purposes, appears to be potentially utilised for long term purposes. "We reviewed the Asset Liability Management Committee (ALCO) minutes and noted the details of funding gaps (i.e. funds not available for estimated committed disbursement). Based on the details, it appears that since May 2013, IFIN was under stress to borrow funds in order to fulfill the commitment of loans already sanctioned," it said. Further, it said, there was a steep increase in the funding gap during the month of July 2018. IL&FS erstwhile chairman Ravi Parthasarathy resigned on July 21, 2018. The audit firm also identified 16 instances where, apparently, loans amounting to Rs 1,922 crore were sanctioned on a negative spread (average cost of borrowing rate minus lending rate) or limited spread for companies in financial distress. In seven of these cases, the loans provided have either been written off or are related parties of the companies for whom loans were written off. The cash-starved company has been defaulting on bank loans and other debt repayments since the last week of August. One of the subsidiaries of IL&FS Group was unable to repay a short-term loan of Rs 1,000 crores taken from Small Industries Development Bank of India (SIDBI). Also, certain group companies have defaulted in repayments of various short and long-term deposits, inter-corporate deposits, and commercial papers. LIC, the single largest shareholder with over 25 per cent stake and Japan's Orix Corp, which owns a little over 23 per cent.